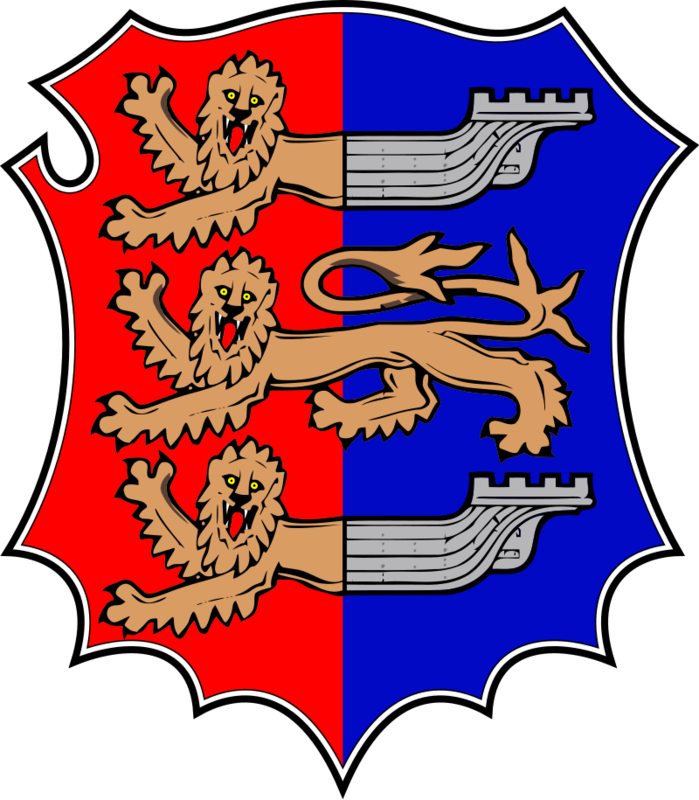 The original Hastings United was formed during the summer of 1948, named after Hastings & St Leonards United, the idea was to bring professional football back into the town. The plans were controversial, with Hastings & St Leonards FC (future Hastings Town club) strongly opposed; claiming the founding of a new professional club in the town would 'kill' the amateur club. Despite the objections, United negotiated a rent with Hastings Borough Council to use the lower pitch at the Pilot Field, forcing the amateur side out after the idea of a ground share was quickly rejected. The club joined the Southern League and played their first game against another newly formed club Tonbridge, winning 2-1 at the Angel Ground. United mostly struggled in their first few seasons in the Southern League, finishing bottom in the 1951-52 season, however the following seasons saw the side improve and manage a third place finish in 1954-55, the clubs highest finish in the English league system. 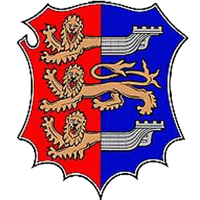 The southern league introduced an additional division for the 1959-60 season, with United entered into the Premier, a third from bottom finish in the 1960-61 season saw the side relegated into Division One for the first time and would seemingly start the clubs trend of 'yo-yoing' between the Premier and First Division for their remaining 25 years. After being plagued with financial problems for a number of years, the club were forced to fold and give up the Pilot Field lease in June 1985.